Russia expressed its gratitude to Helsinki for recognizing the site of a Soviet submarine that went down in Finnish waters in 1940. ­"We are grateful to our partners for their favorable decision on an issue that is significant for Russia,” the Foreign Ministry's information and press department said in a statement. “Respect for the memory of the deceased sailors is very important for their family and friends, and for all citizens of Russia." Finnish officials notified Russia that the list of Russian (Soviet) military graves now includes the site of the Soviet Baltic Fleet submarine C-2. The submarine, presumably destroyed by a mine off the Aland Archipelago in the territorial waters of Finland, perished together with its crew on January 3, 1940. 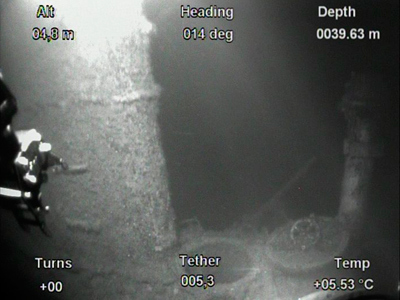 Swedish and Finnish divers discovered the wreckage of the submarine in June 2009. "Immediately following the discovery, the Russian Federation requested that Finland recognize the site of the wreckage of the Soviet submarine as a military grave," the ministry said. Munitions were found aboard the submarine and were destroyed by the Finnish Defense Forces. 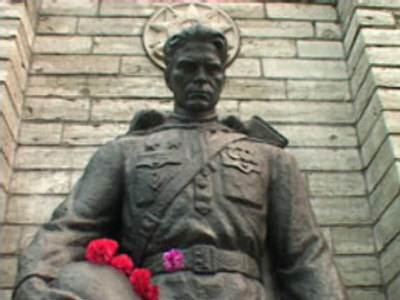 Since the collapse of the Soviet Union, Russia has had several diplomatic disputes with several neighboring countries regarding the treatment of memorials where Soviet soldiers lost their lives. In April 2007, officials from the Estonian capital of Tallinn made the decision to move a Soviet-era memorial, known as the Bronze Soldier, together with the remains of several Soviet soldiers who died liberating Tallinn from fascist forces during World War II, to a graveyard outside of the city. 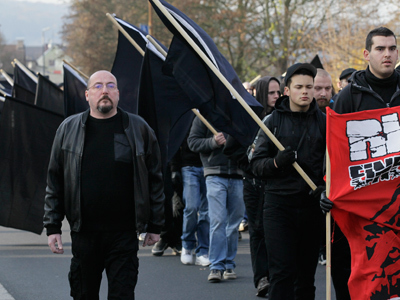 The decision sparked two days of mass riots, which led to the death of a young man of Russian ethnicity. The Estonian embassy in Moscow was also the site of large protests. 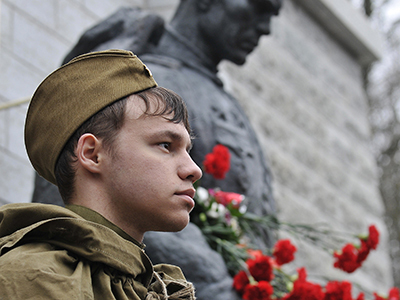 The monument of the Bronze Soldier was originally dedicated by Soviet officials in Estonia to “the liberators of Tallinn” on September 22, 1944.